Nantou, Taiwan is a city in Taiwan located between the Maolou River and the Bagua Mountains. 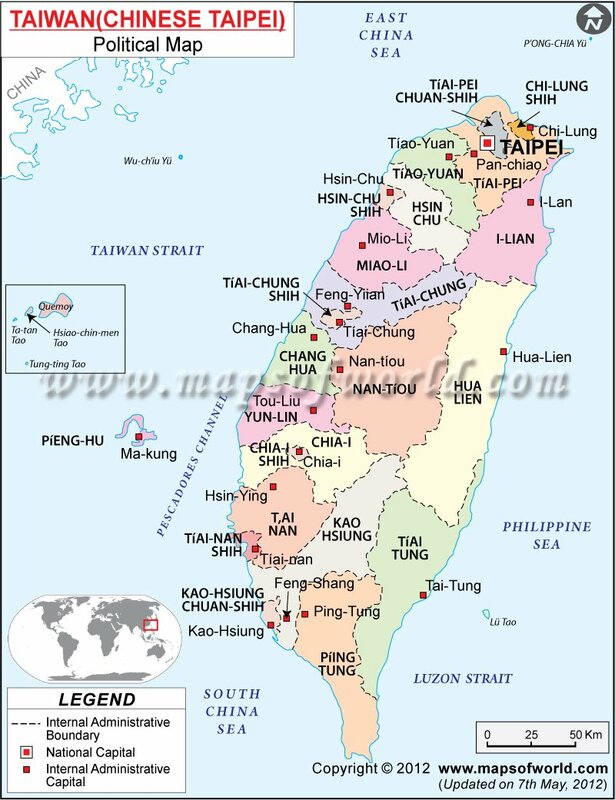 The total population of Nantou city is 105,506 (Dec 2006).The city of Nantou, Taiwan is also the capital of Nantou county. Flights for Nantou Taiwan are easily available. You can book your ticket on line to get the cheapest rates. The best flight deals are provided by Kingfisher Airlines,Kayak, Smart travel and many other agencies. Visit Nantou in Taiwan to experience and enjoy its scenic beauty.